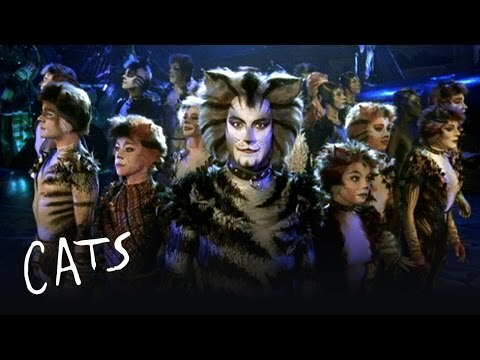 As the current West End season comes to an end, we’re pleased to announce that Andrew Lloyd Webber’s record-breaking musical CATS is set to return to the London Palladium. The 2015 Olivier award nominated show, which was reworked by the original creative team – Director Trevor Nunn, Associate Director and Choreographer Gillian Lynne, Designer John Napier and Composer Andrew Lloyd Webber – was a smash hit throughout its run and now it returns to the West End for a final ten week season from 23 October 2015 – 2 January 2016. Tickets, which will be priced from £20 with top price seats at £59.50 and children’s tickets at half price for Monday to Thursday performances, are released for sale on Thursday 14 May, 2015.